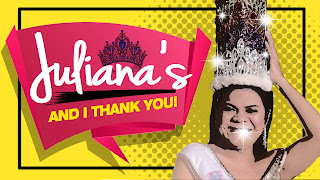 In celebration of its ninth anniversary, “It’s Showtime” is launching three new digital shows on YouTube featuring the Hashtags, “Miss Q & A” grand winner Juliana Parizcova Segovia, and “Funny One” grand winner Donna Cariaga. 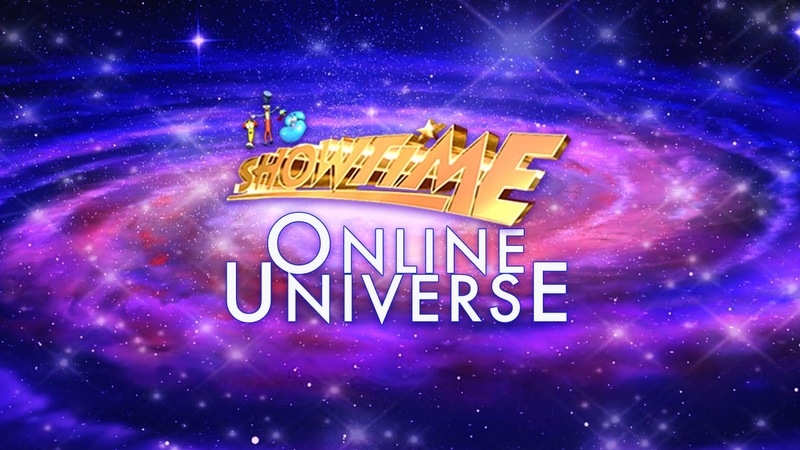 The three new digital shows that will entertain and engage the ‘madlang peopole’ will be housed under “Showtime Online Universe,” a new online hangout platform that will continue to bring good vibes to the fans of the country’s leading noontime show. 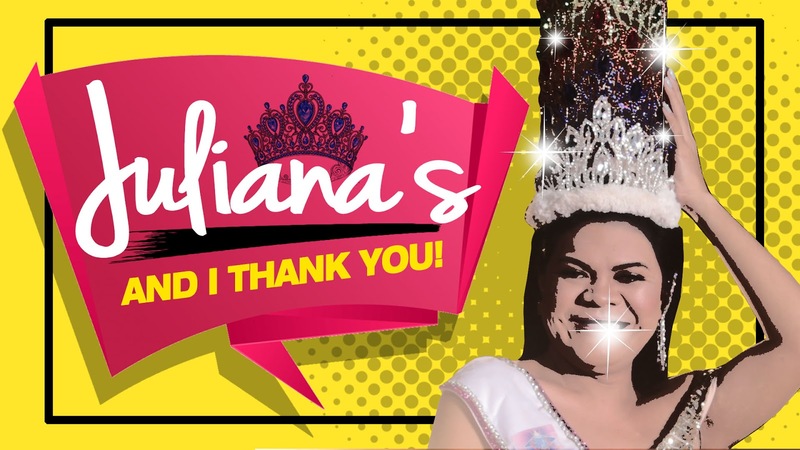 Juliana Parizcova Segovia will engage viewers in a battle of wits in her own show “And I Thank You” every Tuesday at 5 PM. 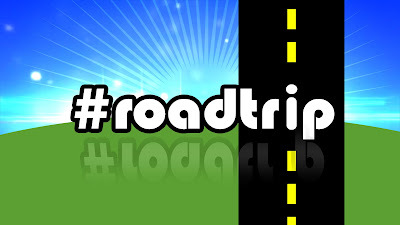 The members of Hashtags, meanwhile, are also making a splash as travel, food, and lifestyle hosts in “Hashtag Roadtrip,” which will stream every Wednesday at 5 PM. In “Donna What To Do,” Donna will poke fun at love and relationships with her timely and relatable “hugot” jokes every Thursday at 5 PM. These shows will be exclusively available on www.youtube.com/ShowtimeOnlineUniverse. 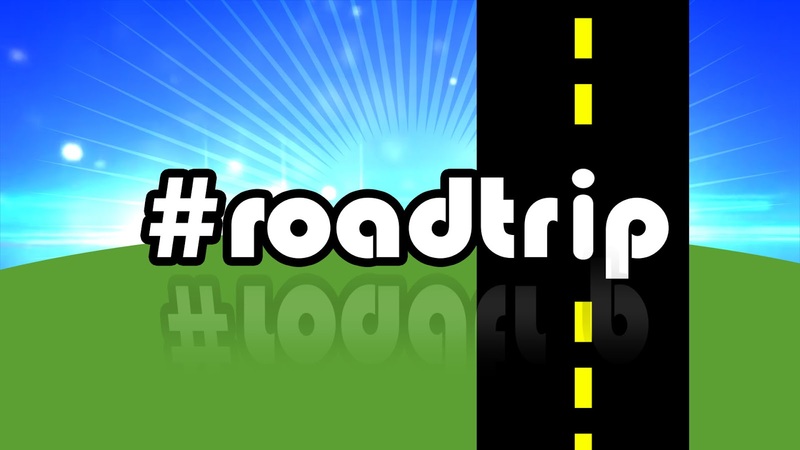 It is one of the digital initiatives of ABS-CBN, the Philippines’ leading media and entertainment company, which is rapidly transitioning into an agile digital company with the biggest online presence among all media companies, and a growing list of digital properties. 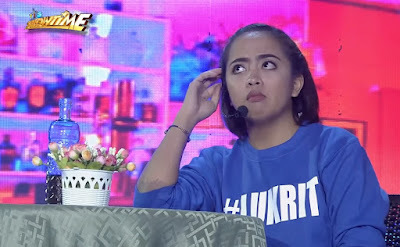 Meanwhile, the noontime show’s hosts are busy preparing for their performances for this year’s Magpasikat Week that will run from October 15 to 20.